Source: I received a free copy of this book on NetGalleyand opted to post a review. I'm not going to write a long summary of this book because the blurb tells you everything you need to know and then some. Emma Whisperer is the last 18-year-old in Territory L, the territory that the poor citizens of Craigluy call home. 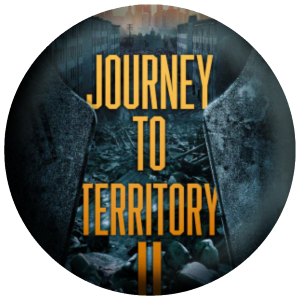 Nobody, except for the ruler/dictator/elected official, President Esther, knows why she was chosen to be the last legal child born in Territory L.
The premise itself is intriguing; it seems inspired by "Hunger Games" but there are enough unique elements in it to prevent it from being a knock-off of the trilogy. My issue is the character development in this installment is pretty weak; the book is long enough for the author to begin fleshing out Emma, but all readers see is a very shallow overview of the protagonist whose journey we are following. I understand that the author was introducing the secondary characters, but the first book is where you reveal enough about the protagonist of the series to make them engaging. The word choice and the clinical, rambling descriptions prevented me from feeling emotionally attached to Emma. 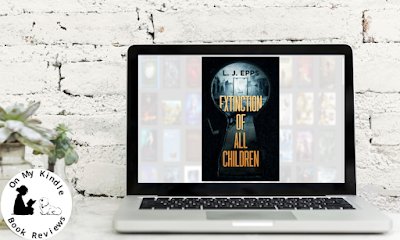 What kept me reading was the dystopian world Epps created. 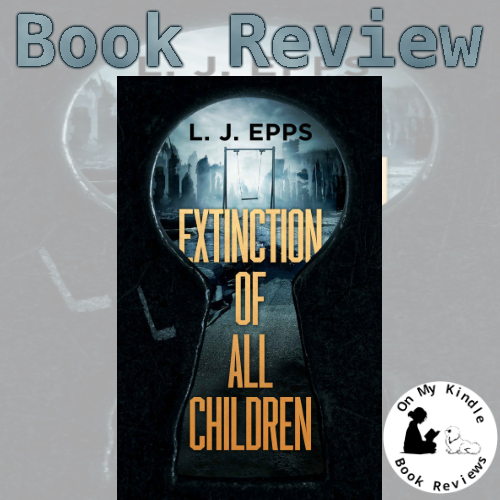 I saw the potential for loads of political intrigue and parallels to current events, and I was curious to see where Epps was going with the world-building and the complex society. 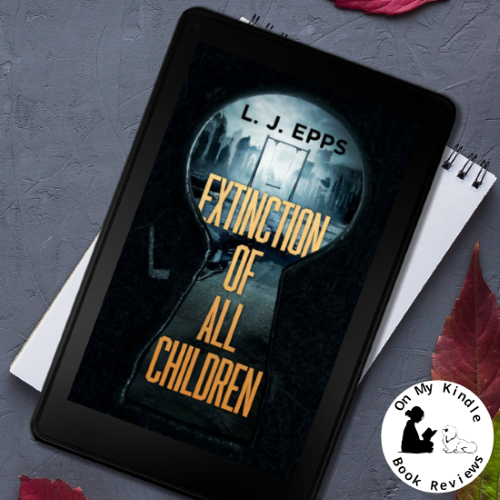 I am hopeful that Epps will continue to develop Emma as the series progresses, and I am excited to see what life is like in the other territories. If you enjoyed "Hunger Games" for its political intrigue, then it's likely you'll enjoy this book; however, if you enjoyed the trilogy because of its characters and the action, I think you'll be a dismayed by the first installment of this series. 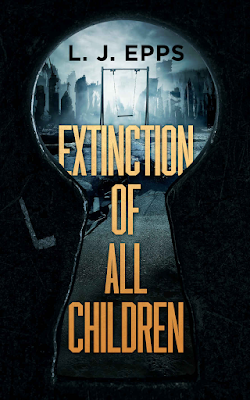 Find Extinction of All Children Online! I enjoy reading fiction and nonfiction novels, as well as autobiographies and biographies. I also enjoy reading comics and anything else book related. I’ve wanted to write a novel for the last ten years but didn’t know if I could. I read many books on writing, and finally found the courage to write and self-publish. 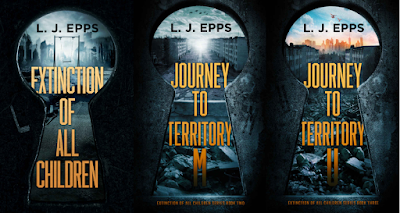 I spent four years working on my first novel and there are more books to come.